In the eighties, a shipyard was built which included a lay-up berth and a dry dock at the Port of Veracruz, in Mexico, measuring 205 metres long, 30 metres wide and 7 metres high, the largest in the country and the time. 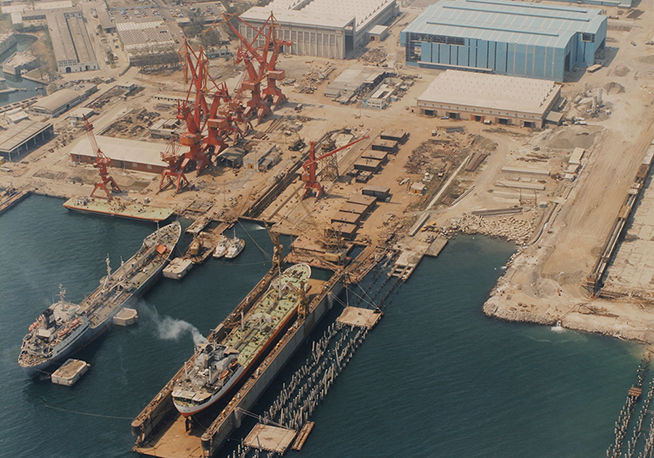 The construction of the shipyard was started in 1979 and included a dry dock as well as a lay-up berth. 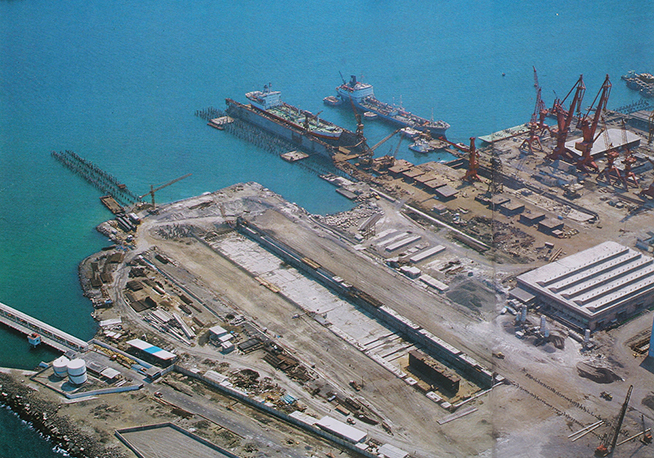 The project was completed in 1982, becoming the first heavy naval construction centre in Mexico. 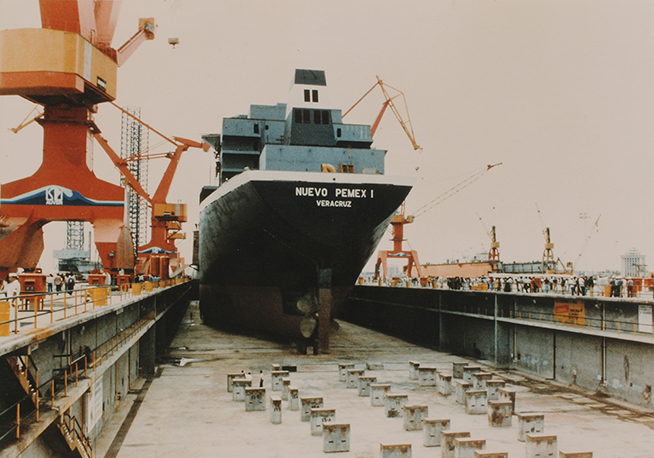 The infrastructure, the first of its kind in Mexico, paved the way for the production of new ships and more vessels, as well as major naval repairs.